Summary: The dilemma of pain control versus risk of prescription medication abuse has unleashed the perfect storm in interventional pain management. With the complexities of transition to ICD-10 and reimbursement issues, pain doctors are having a tough time managing their revenue cycle. Though professional medical billing and coding services are making things easier for them, these specialists are now confronted with an escalating problem associated with the treatment they provide. A combination of several factors has put these physicians in a tight spot. The major challenge they face today relates to the misuse or abuse of legal prescription drugs by patients. While on the one hand, they prescribe chronic opioid therapy (COT) for non-malignant pain, on the other hand, they have to deal with the rising tendency among patients to abuse these popular analgesics. The dilemma is that they have to be on the guard when prescribing opioids, even for patients who really need them. According to the American College of Preventive Medicine (ACPM), the confluence of pain control versus risk of abuse of prescription medications has unleashed the “perfect storm”. The alarming statistics on opioids prescription abuse and misuse has prompted President Obama to allocate $1 billion to fight it in his proposed budget for 2017. However, many studies, including a recent poll by Kaiser Family Foundation, indicate that adequate steps are not being taken to mitigate the problem. Adding to the burden is the fact that people with substance abuse issues lack access to care. 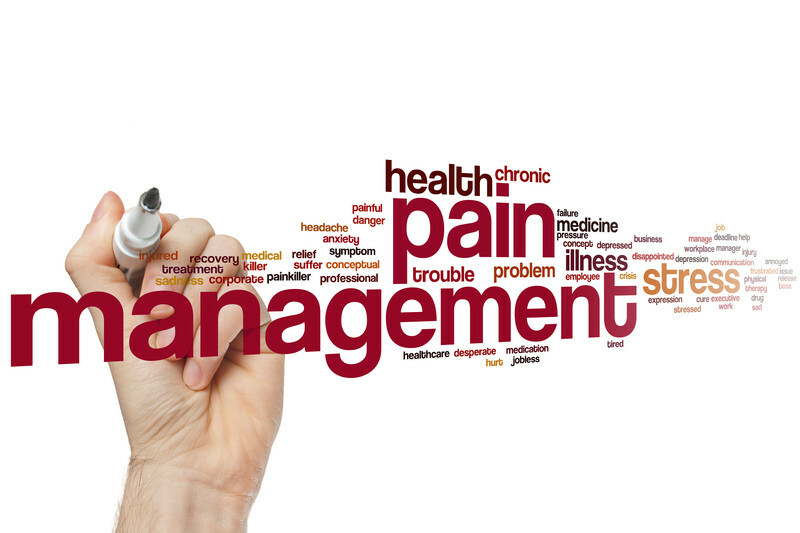 Success in resolving the challenges in interventional pain management, of course, depends upon implementing these strategies effectively. Experts advise that a multidisciplinary approach to care is important as patients with drug abuse disorders may have to be treated for psychosocial conditions as well as for their pain. Even as they handle their responsibility of providing quality care and taking steps to prevent prescription drug abuse, pain management physicians need to pay special attention to their revenue cycle. Medical billing and coding companies can help with this. The Affordable Care Act, ICD-10 coding, and the rise of value-based reimbursement have brought about many changes that impact practice management. It’s hardly surprising that many physicians are finding that outsourcing pain management billing and coding is the right option when it comes to balancing patient care and revenue management effectively. 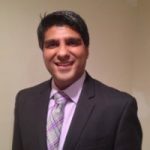 Raje ev Rajagopal is the Vice President of Managed Outsource Solutions, a leading BPO company in Tulsa, Oklahoma. He has extensive knowledge in SEO, medical billing and coding, and medical transcription. He has worked with a number of large organizations to effectively manage and provide outsourcing solutions. How Startups are Fighting the Opioid Crisis List of Services Offered by Hospitals How To Eliminate The Risk Associated With Wearing Colored Contact Lenses Alleviate Back Pain With Regular Exercise At The Gym Is the USA a Good Tourist Spot for Budget Travelers?